Here are the lists of current mobile phone numbers prefixes used by mobile networks in the Philippines such as Globe, Smart, Sun Cellular and ABS-CBN mobile. They are conveniently listed here to provide a directory of phone number prefixes used by Philippine telcos to avoid extra charges on calling or texting a cellphone number that you aren’t sure for what network it belongs. This list is very useful for both prepaid and postpaid customers that are using unlimited and consumable promos. 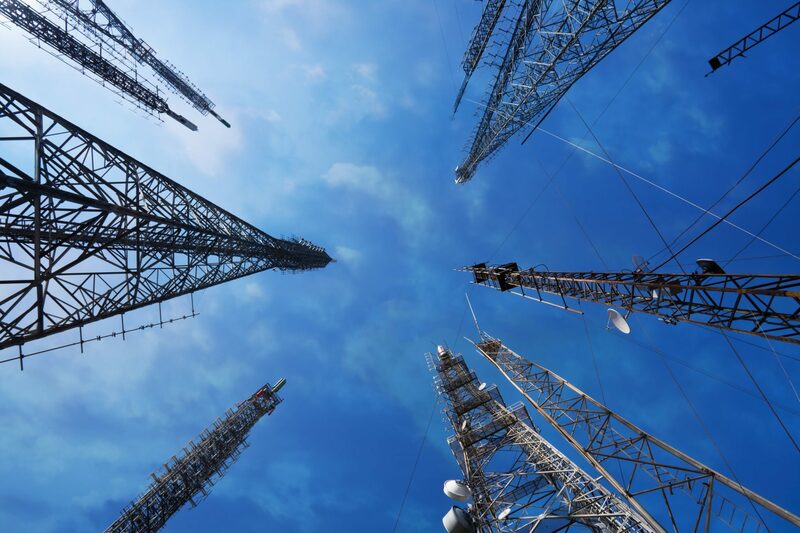 Note: This article also tackles about the history of each telecommunication company. You can easily skip the paragraphs and just proceed to the prefixes list. 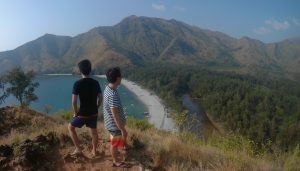 The mobile network service in the Philippines is dominated by PLDT (Philippine Long Distance Telephone Company) through its subsidiary, Smart Communications, Inc. It is followed by Globe Telecom which is operated by Ayala Corporation and SingTel. Before the acquisition of Digitel by PLDT, Sun Cellular is an independent player in market and stands on the 3rd place on the mobile service list. However, Digitel and its subsidiary, Sun Cellular is now part of the large conglomerate, the PLDT group. Alongside are small players in the mobile service industry – including ABS-CBN mobile, a growing brand of ABS-CBN Convergence. These are the prefixes belonging to Smart (Smart Buddy and Smart Gold) along with its service brand, Talk n Text. Smart Communications is wholly owned by the PLDT Group. As of May 2014, there are 70.7 million subscribers of Smart Communications (Smart, Talk n Text and Sun Cellular). * utilized by Red Mobile before the service was folded to give way for Sun Cellular acquisition in July 2012. Sun Cellular which is under Digital Telecommunications Philippines (Digitel) is now part of the PLDT Group. Sun Cellular is already utilizing the cellular sites of Smart but still have an independence when it comes to promos. 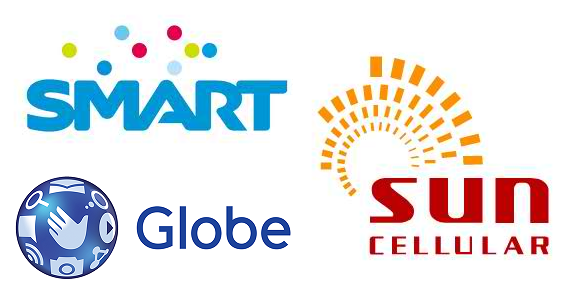 There are promos termed as Trinet that can be used for the three major mobile networks under Smart Communications but there are still promos that are exclusive to Sun subscribers only. So, this list is still quite useful for the right prefix determination. Globe Telecom is formed through the partnership of Ayala Corporation and SingTel (a singaporean telecom company). Globe Telecom and its service brand, Touch Mobile (TM) utilize the following mobile prefixes. This list is a great importance for most of the Philippine mobile users as Smart, the rival network dominates the country. Hence, interconnection charges are high when you accidentally texted or called a non-PLDT group number. As of June 2014, there are a total of 40.7 million Globe prepaid subscribers and 2.1 million postpaid subscribers. *followed by 3,5,6,7 or 8 are under Globe postpaid plans. The rest are under Sun Cellular. All future lines activated beyond 2012 are already under Sun Cellular. ** used to be a Globe prefix but now under ABS-CBNmobile and Globe Tel venture. Please see more info below. The rest are under Next Mobile. Please see below for more info. 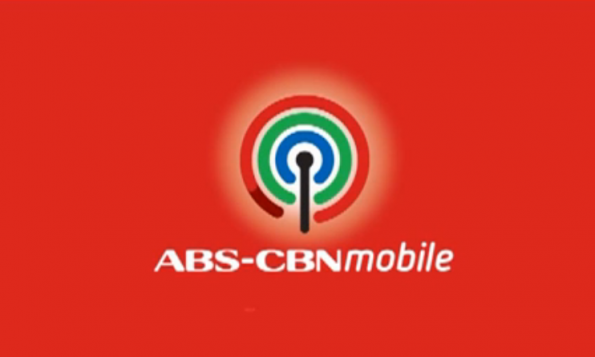 ABS-CBNmobile is an ABS-CBN and Globe Telecom joint venture / partnership. 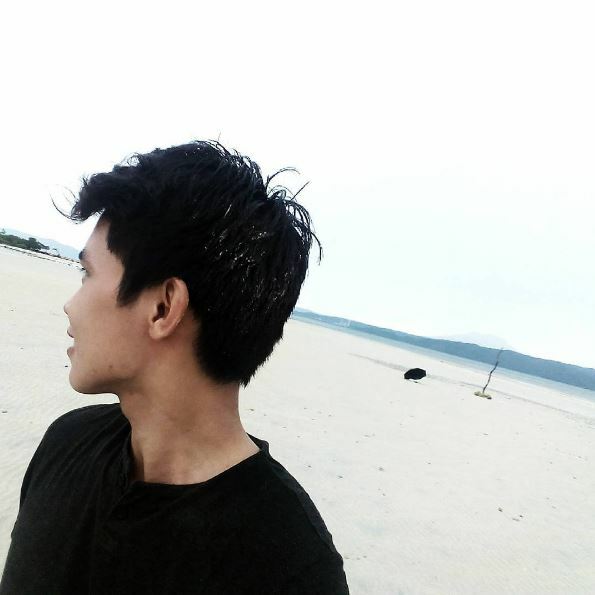 ABS-CBN Convergence, an ABS-CBN Corporation telecommunications arm started offering their prepaid mobile network service when the country was hit by Typhoon Yolanda (Haiyan) in November 2013. ABS-CBN distributed an initial 100,000 SIM cards to the victims for free that time. During this time, subscribers grew rapidly and currently has 1,700,000 subscribers. ABS-CBN uses the network infrastructure of Globe Telecom but they consider themselves as a different company and a different carrier. This is unlike Sun Cellular which has been acquired by PLDT (Philippine Long Distance Telephone Company) through Digitel. Also, as a different carrier, there are no promos applicable for both ABS-CBN and Globe/TM. However, this carrier offers services with prices at par with both Globe and Smart. The next list entries are for Philippine telecom players that are already defunct or have an unknown state of service. Red Mobile is operated by Connectivity Unlimited Resource Enterprises Inc. that is also under PLDT Group. The service was defunct since July 2012. However, old lines are still active and were transferred to Smart Communications. These prefixes were transferred for sole use of Smart Buddy and Talk N Text when Red Mobile service was discontinued. Technically, this list has no use here except for additional information about the prefixes’ history. Next Mobile is the mobile network owned and operated by Iglesia Ni Cristo. There is no enough information about the status of this service. The best way to know if a prefix is not under Next Mobile is to send a test text message to that number. If you are Globe and weren’t charge, that number belongs to Globe. These prefixes are Exetel. Like NOW Telecom, there is no enough information about the status of this service. This list might be useful again for the sake of history.